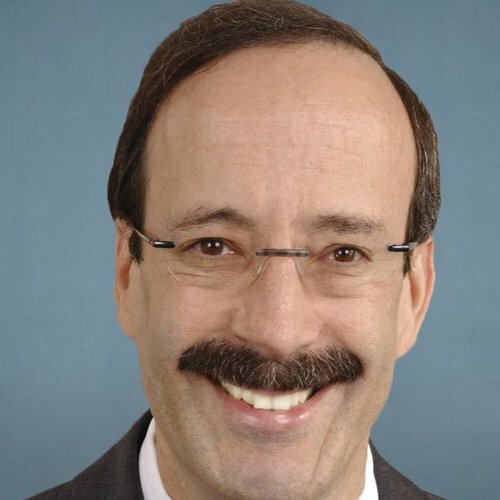 March 22, 2019 Hearing of the House Foreign Relations Committee - Opening statements of Rep. Engel, Hearing on "Full Committee Markup of H.R. 920, H.R. 854, H.R. 1477"